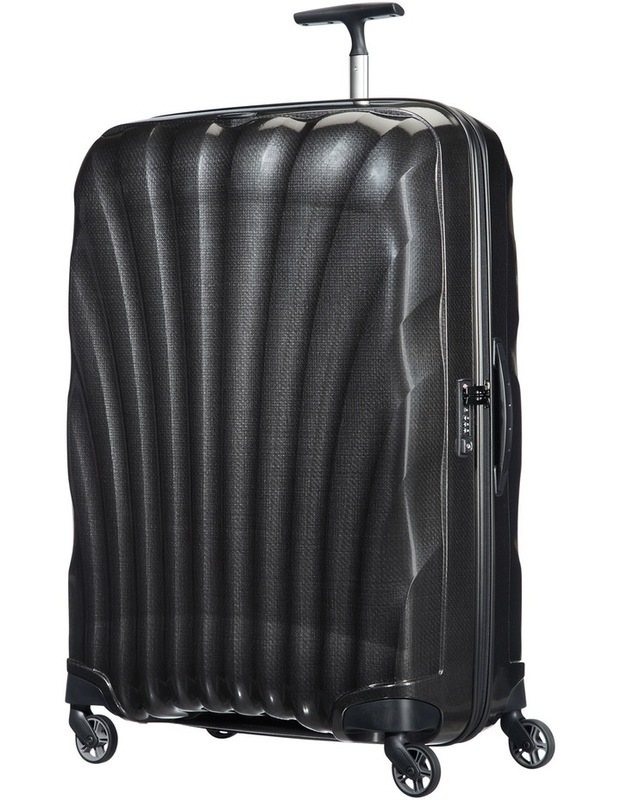 Cosmolite, Samsonites first mainstream collection made with the revolutionary Curv technology is now better than ever. Keeping its iconic look, with an impressive weight reduction. The new range is reinforced with detailing on lock, wheels, name tag, pull and carry handles, zipper protection and interior. This fashionable collection is made in Europe.